Online ticketing to this event has now closed so please buy your tickets at the venue for the same price. Tickets will be available for everyone who turns up to the venue. Only cash payment is accepted. 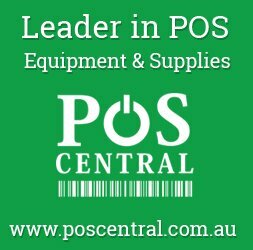 It is that time of the year again and the wait is over. Yes, the King of Dandiya – Garba is coming to Australia yet again for a record 9th consecutive time. Undoubtedly one of the biggest names in Gujarati folk for over last two decades, Shri ATUL PUROHIT is back to lure audiences with his magical voice and religious charm and a promise of another simply mind blowing performance! 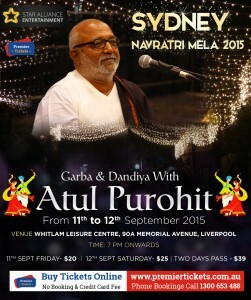 Atul Purohit and his Rutumbhara group are all excited to perform in front of sell-out crowds in Liverpool, NSW. Unpacking your traditional attire – Colorful Ghaghra-Choli & Kurta-Pyjama is what remains before you become a part of the evening that awaits you on 11th and 12th September at Whitlam Leisure Centre, Liverpool. 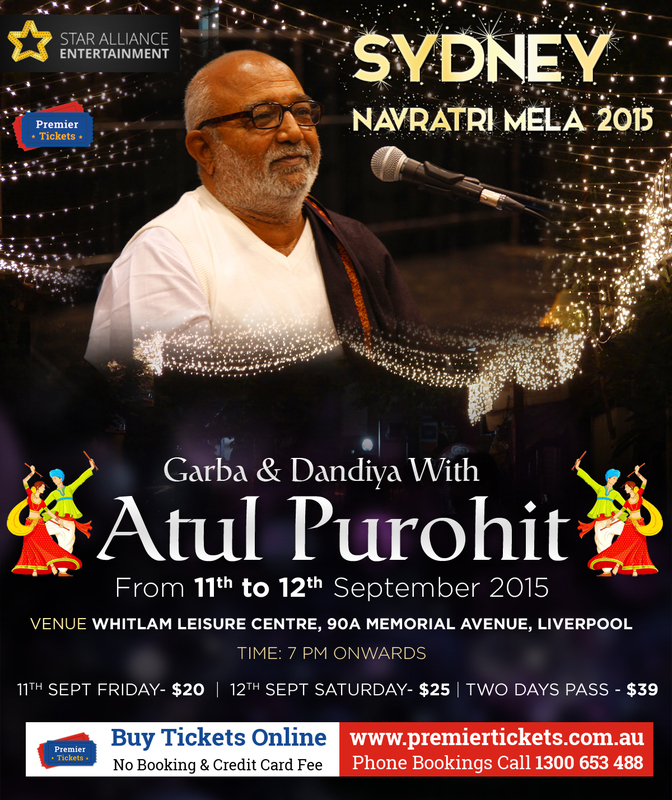 Become part of a memorable Navratri Mela Celebration with Atul Purohit. Refreshments available at the venue.